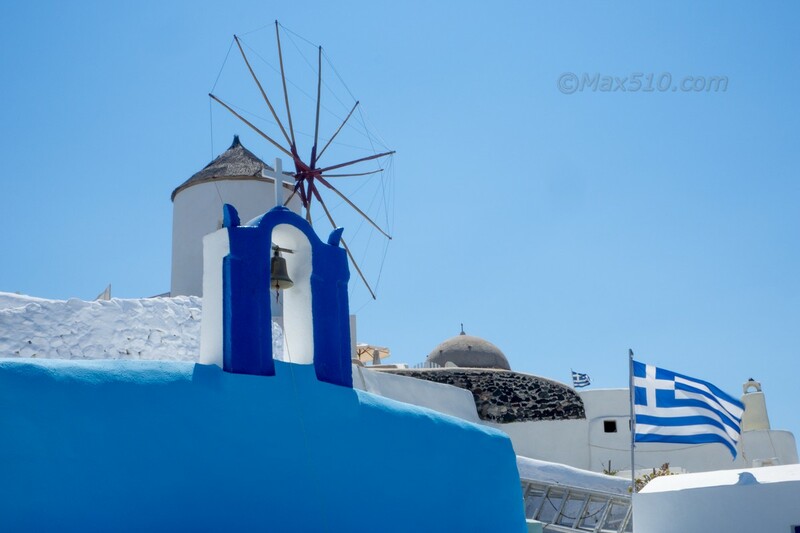 With the flags at the wind and an old windmill, all Greece in one shot. Sì, capisco. Grazie per averla condivisa!